MySolidWorks 101 — How can MySolidWorks Prepare me for the CSWA? 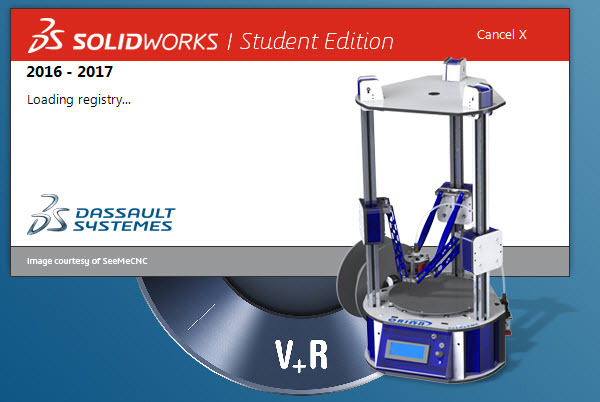 MySolidWorks 101 — I’m a New SOLIDWORKS Student, How do I Start? 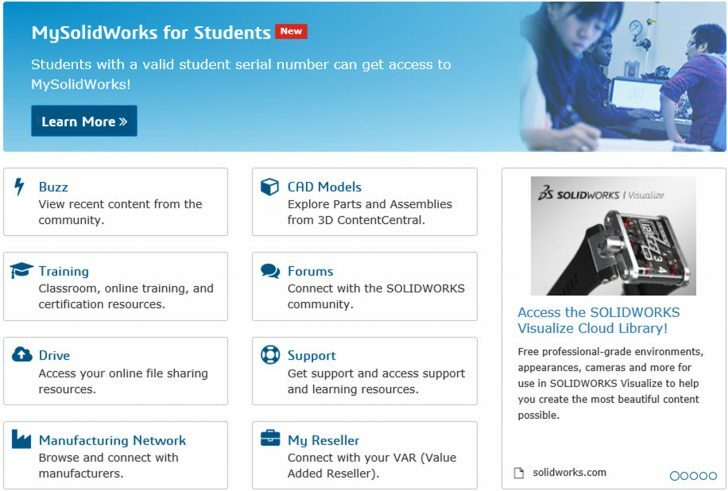 MySolidWorks 101 — How do I Make an Account and Why Should I? MySolidWorks 101 — What is MySolidWorks and How Do I Use It?